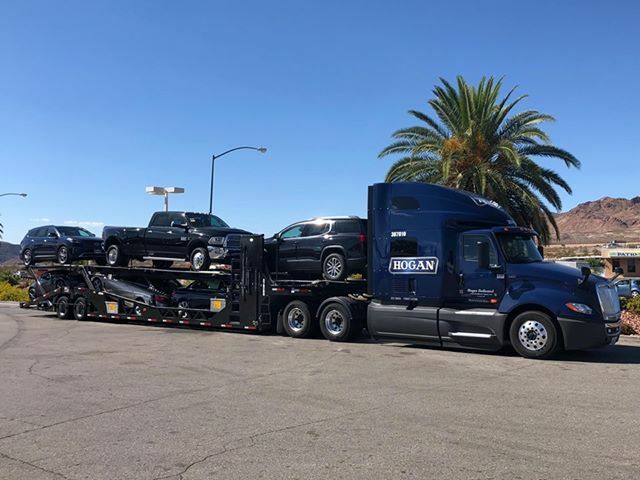 From one truck and one man in 1918 to the full-service, multi-faceted transportation company we are today, we celebrate 100 years of Hogan success. And we owe that to a long family tradition of unparalleled, personalized service, utilizing first-class equipment and advanced technology. Our family is proud to continue our grandfather Joseph Hogan’s legacy and his commitment to customer and driver satisfaction. The Indeed.com average salary for drivers at Hogan is $1,341.00 per week. I am so happy I found hogan, out of taylor mi. With 4 days of work per week. plus home every day. The kroger accounts pay Is great at .53 c per mile and $20 per stop really adds up. I have yet to find a company that is home daily with 4 days a week that comes close! I have 9 stops plus 319 miles for my route. Gross per week is 1,397. There are other drivers doing even better. The driver managers are remarkably exceptional! They are kind and take care of us drivers. They make you feel like a useful member of the team. And even that is an understatement. I can go on and on about the kroger account. I am speaking of the kroger account in taylor mi. I love this company!!!! They go the extra mile to help you! Since my first conversation with my recruiter Ben Francis I have felt like Family at Hogan. 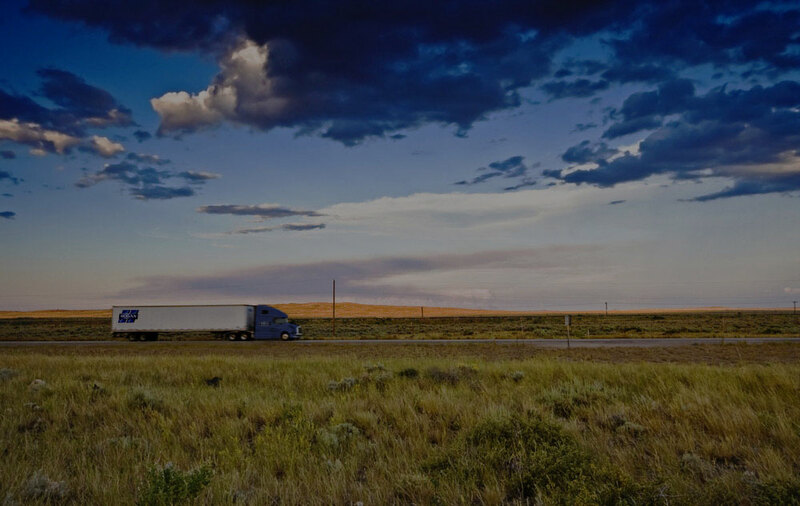 I am new to this industry and you hear a lot of bad things from people about the truck driving industry and how companies treat their drivers. This has not been an experience that I can agree with since I've been at Hogan. I currently work for them at a dedicated position with SAL stores. You will not make close to the promises made at hiring. Will be 6 days a week but they will tell you otherwise. Lucky to make 800.00 a week in 6 days. Very expensive insurance much more then most companies. 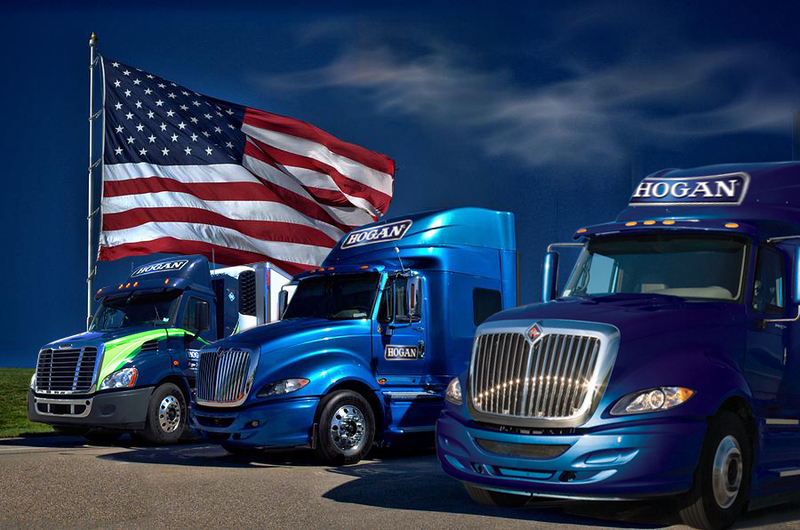 They are not a driver friendly company everything is about Hogan because in their opinion they are a truck leasing company not a trucking company. 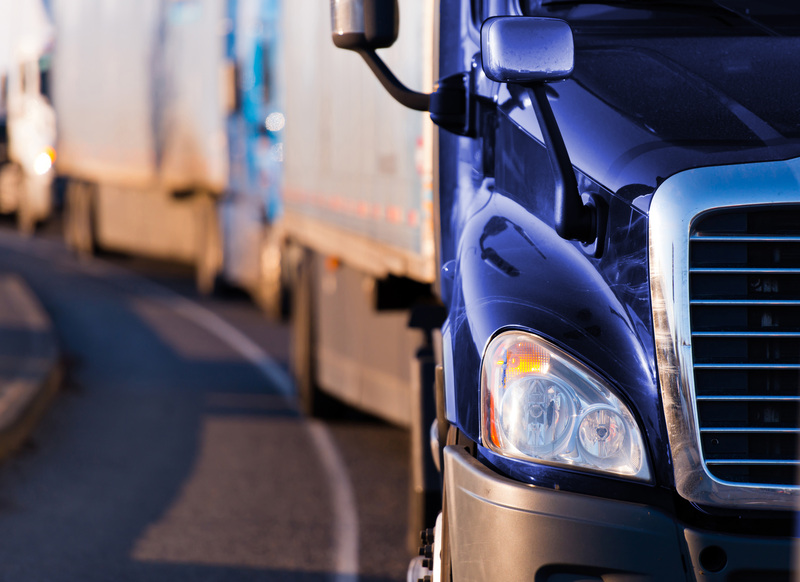 Only supply drivers to lease truck to dedicated accounts. I had previously opened up a thread asking about Hogan Transports in Bridgeton, MO. Annually on W2! Really...I kind of doubt a regional dedicated account is gonna pay that kind of money! Any thoughts on this recruiting tactic?